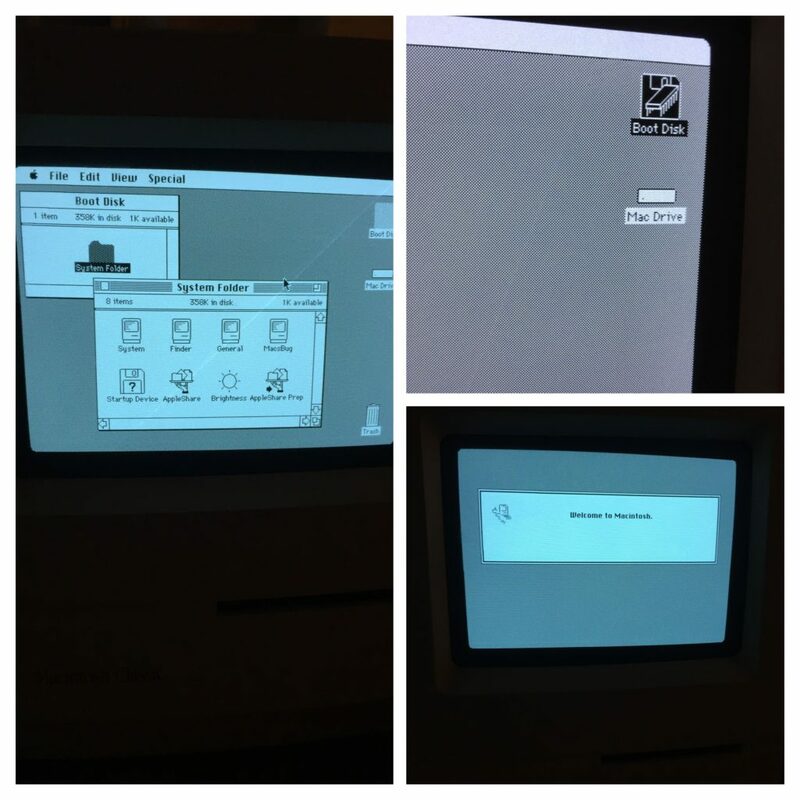 One of the most iconic features of the Macintosh when it hit the market set it apart from the leading machines of the day, the fact that it appeared to be so much simpler for everyday users than a command prompt such as with DOS and CP/M machines. Instead of typing commands with a myriad of parameters (after you looked up those commands in the manual), users of a Mac could simply point and click, choose drop down menus and fill in dialog boxes with little worry of memorizing complicated commands. While this was in general true, there was always a hidden world of commands and features that many Mac users rarely if ever learned about, and if they did, only when something went wrong with their computer. These little known, almost “secret”, keystrokes provide access to different parts of the Mac OS system as well as many usability improvements to make getting things done easier and quicker. 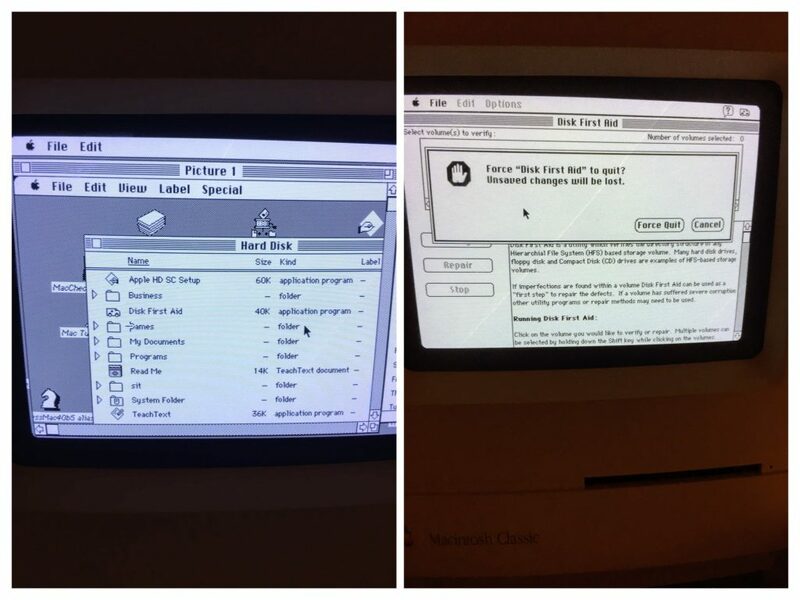 Some commands are used during the boot up your mac, some mid boot sequence and some can be used after the OS is up to access parts of the system that can override default capabilities to either help diagnose problems or to have the computer react differently to certain situations. Classic Macs have many commands that are helpful and this is MY list of valuable key combinations and commands that I think everyone should know about. While there are many others, these are the ones that I find most useful for many things I do on a Classic Mac. Hopefully this short list of common key combinations makes working with your Classic Mac easier and more enjoyable. For a great full list of every keystroke you could ever want to know about for any Mac, check out Dave Polaschek site “Daves Picks” which has a very comprehensive list. The site is a bit abandoned but luckily is still up for everyone to enjoy. If you have combinations you use quite often on your Classic Mac I would love to hear about them in the comments! 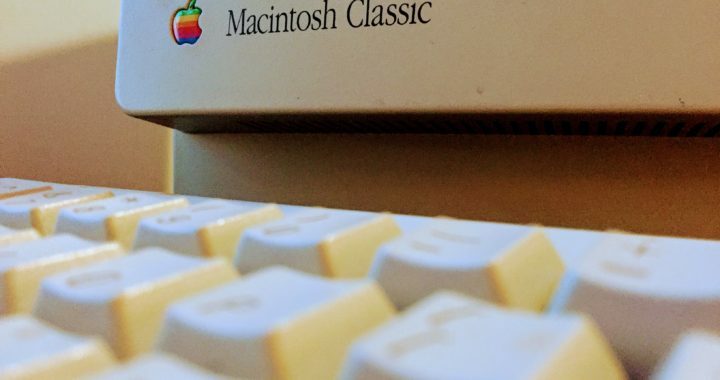 I certainly would love to learn even more keyboard tricks for the Classic Mac. Posted in Retro Computing and tagged Apple, Mac, Mac OS, Retro, Tips and Tricks.